V-Log on the Panasonic GH5s, Is It Worth the Price? 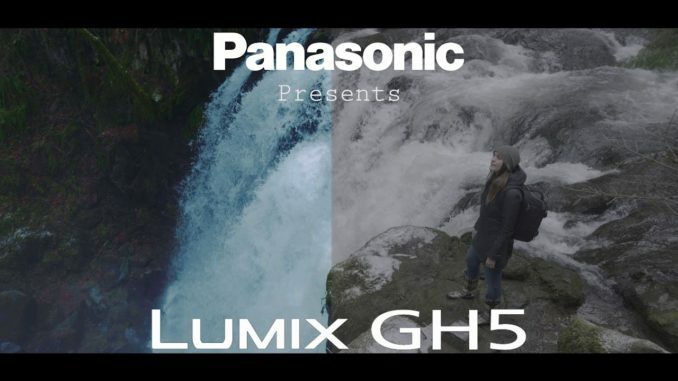 HomeFilmmakingV-Log on the Panasonic GH5s, Is It Worth the Price? 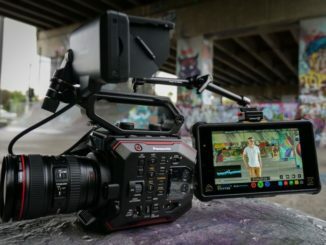 Panasonic’s V-LOG is one of the most popular codecs to shoot in, thanks to the incredibly wide dynamic range and color gamut it provides in post. Sure, it looks rather flat and gray when at first look, but that means you have a lot of “wiggle room” to really dial in the image look. But the question that Panasonic GH5s users have to ask themselves, is it worth the price to enable it? The short answer, of course, is YES. For $100, Panasonic GH5 or GH5s shooters get a “lite” version of the original V-Log used in the Panasonic Varicam 35, so if you’re shooting on the V35, and want to use your GH5 as a secondary, backup camera, then you’ll have a much easier time keeping your color correction consistent. 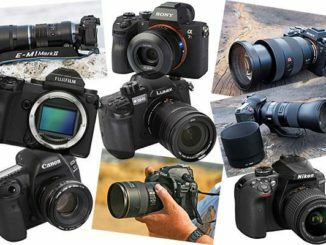 What shooters will need to keep in mind, however, is that the original V35 V-Log will have over 14 stops of dynamic range, while the V-Log of the Panasonic GH5 will at most go up to 12. The longer answer, though, is a bit more complicated. When Panasonic introduced the additional price for enabling V-Log in the GH4, many said it wasn’t worth the price since many reported a log in image quality, banding, and compression artifacts using H.264. The issue was largely because the GH4 shot 8 bit 4:2:0 resolution internally, and the only way to get around this for using V-Log was to shoot with an external recorder. But the Panasonic GH5 changed all that with internal 10 bit recording at 400mbs, All-I recording, and LUT display support. Not only that, but users can load the Rec 709 LUT directly into the camera through the menu system. This gives shooters a better idea of how well the image is being exposed for the final look. The only real downside to investing $100 into the V-Log activation, is Panasonic’s clunky way to doing it. You can pay for y0ur Vlog activation code online, but then Panasonic will send it to you via Snail mail. Also, while Panasonic has finally removed the US only restriction, the update isn’t available to all countries, so you have to check with Panasonic to make sure your country is supported. Step 2 – Put your memory card in a card reader and then go to Panasonic’s site to upload your code and activate it. Step 4 – Put your card back into the camera and reactivate your new serial code. Once done, you can restart your GH5 or GH5s and find V-Log in your picture profile settings. 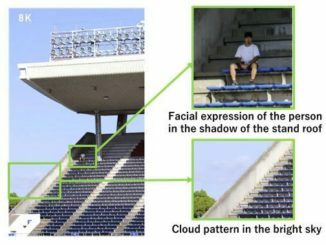 These are basically paraphrased steps, so be sure to follow Panasonic’s directions to the letter. But even then, really, Panasonic, that is a tedious process. It seems like users have had to register twice and pay once. Why not just let them register online, send them the code via download and then insert that file and activate? Seems like a no brainer to me. Those who just bought the Panasonic Gh5s, you shouldn’t feel in a rush to upgrade, though. Take the time to get to know your camera and all its features. Let the camera grow with you, then when you’re ready, the $100 price tag will seem trivial. I was under the impression with the GH-5s, specifically, V-Log was included / preloaded on to the camera?